This is the sort of post that is a business train wreck, and one that only becomes more painful the farther you read. Please be warned. On the 1st of February, Microsoft put forth an unsolicited bid for Yahoo at some $31 per share. That amounted to a total bid of 44.6 billion dollars. You can check the press reaction to the deal here, if you are curious. On May 3rd, 2008, Microsoft retracted it’s bid. The press reaction to the bid’s pulling can be found here. When it did so, it made it known to the world that it had chosen to up its offer to $33 per share, or what the company calculated to be a $5 billion boost to its initial proffering. That brings the final bid price that Microsoft officially made to Yahoo to $49.6 billion. Today, Yahoo was valued in the market at around a mere $18.1 billion. After the news broke that Microsoft was again potentially looking to buy the company, its stock jumped 10%, bringing the company’s value to $20.1 billion. No matter how you rationalize Yahoo’s current stock price, it is massively below what Microsoft had previously offered to buy the company for. The first of February, 2008, when the first bid was released, was 1342 days ago. 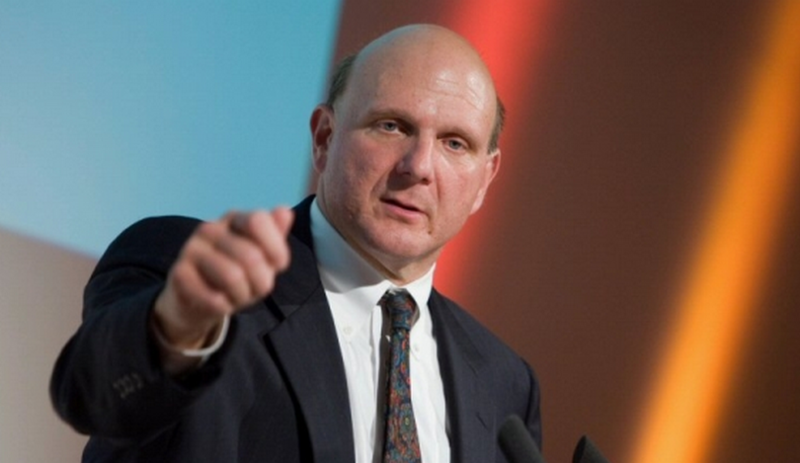 The second offer is harder to pin down, but in his May 3rd retraction, Microsoft CEO Steve Ballmer noted that his upped offer had happened ‘that week.’ We are therefore going to use the date May 1st to represent that second offering. That was 1252 days ago. Now, the fun part. Let’s run the numbers on how much money Microsoft has saved by not buying Yahoo at both its bid prices, compared to the company’s valuation today both before, and after it jumped following the news that Microsoft might be back in the game. We are comparing an acquisition offer (which contained a premium) to market price to show how much Microsoft saved, not to demonstrate what the price differential might be if Microsoft made yet another bid that contained another sweetening premium; we have no way to estimate that. This means that at its highest bid point, 49.6 billion, and today’s pre-news price, Microsoft has saved some $1.05 million dollars per hour by not buying Yahoo, in terms of its market value. Yahoo would have been, if its history as a standalone company and the market’s perception of it are true, a massive flop of a purchase. Of course, Yahoo does generate cash and profits, so the losses above are exaggerated, but they remain obvious. And yet Microsoft is back. You want to wonder why. Read next: New age artist XVALA goes dumpster diving in Silicon Valley to create "art"